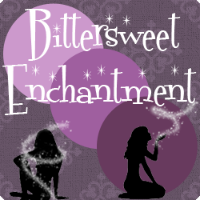 Bittersweet Enchantment: Blog Tour: The Girl I Used to Be by April Henry | Review + Giveaway! 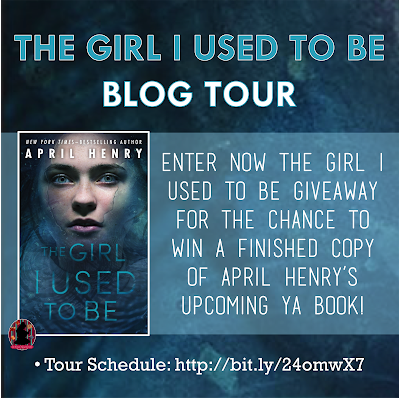 Blog Tour: The Girl I Used to Be by April Henry | Review + Giveaway! The Girl I Used to Be is the first book I've read by author April Henry. When starting any new books by an author I've never read before my expectations going into it are somewhat natural but this time, I was really hoping I would love it. 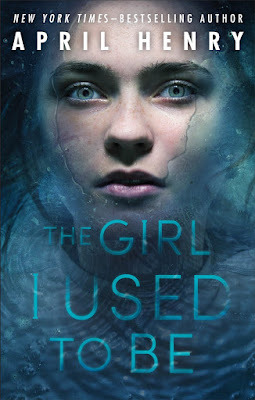 I've always been a big fan of YA thrillers and mysteries so I wanted this book to be an exciting read and thankfully I was not disappointed in the least. In fact, I was totally mesmerized by it. From page one until the very end. It was one big thrill ride throughout. There were twists and turns I never saw coming, leaving me on the edge of my seat for most of the book. Every time I thought I knew what would happen next or who the killer was I shocked to learn it was the exact opposite. The story takes place in a small town where Oliva, or formally known as Ariel once called home. When she was 3 years old her parents were killed in front of her while out looking for a Christmas tree. Her Mother's body was found but her Father remains missing and presumably was assumed to be the killer, still at large. Ariel then went on to live with her Grandma until she passed away a few years later. After that, Ariel was tossed around in foster homes throughout most of her childhood and by one family she was renamed, Oliva. 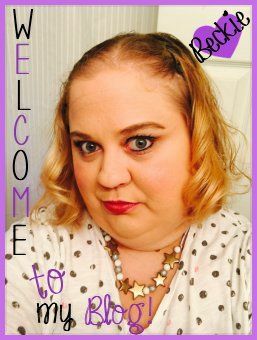 Tired of living in the foster system, Oliva decides to become an emancipated minor and goes on to find a job and small apartment to call home. One day she gets a knock on her door and opens it to find two police officers standing there with news about her parent's case. She comes to find out her Fathers bones were found miles away from where her Mother's body was found 14 years ago, proving her Dad was not in fact the killer. With this game-changing new evidence, Oliva decided to go back to her hometown to in hopes to find out herself what really happen all those years ago, and who killed her family. 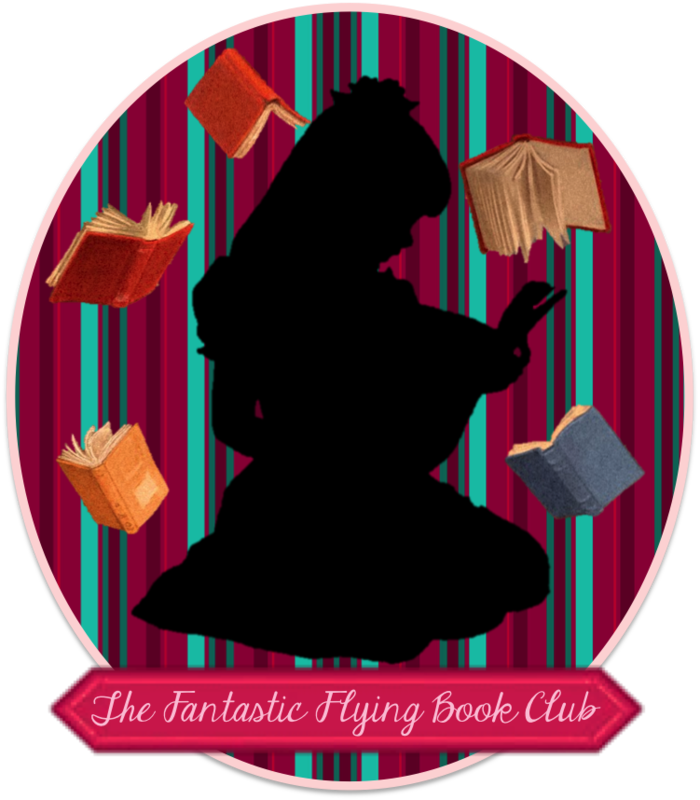 Oliva soon learns the key to unlocking the truth may lie in her own memories.... but sometimes the secrets we want to forget are the ones that are most frightening to remember. Well... you'll have to read the book to find out! 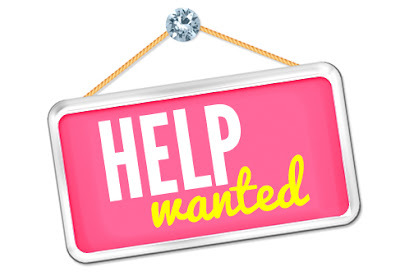 Oh, and you're going to want to! Trust me, this book was outstanding! It truly was. I was quite amazed by how much I really loved this book. Oliva's narration was written perfectly. I really felt her emotions in the words. Her dedication to finding out who killed her family and the reasoning behind it almost became an addiction for her. She never gave up even when things were looking grim and lost. She would do anything to find out the truth, even tapping into her own subconscious. Every new chapter held a new piece of evidence, a thrilling build up to the very end where the truth becomes revealed. There was never a dull moment, that's for sure. 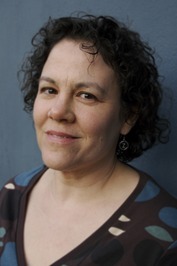 I'm looking forward to reading more books from the author that's for sure! I highly recommend The Girl I Used to Be! 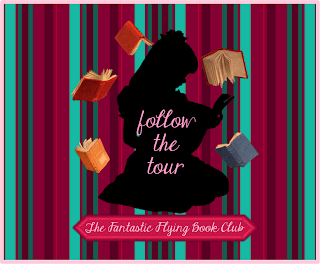 If you're a fan of psychological thriller and mysteries then this book is perfect for you! 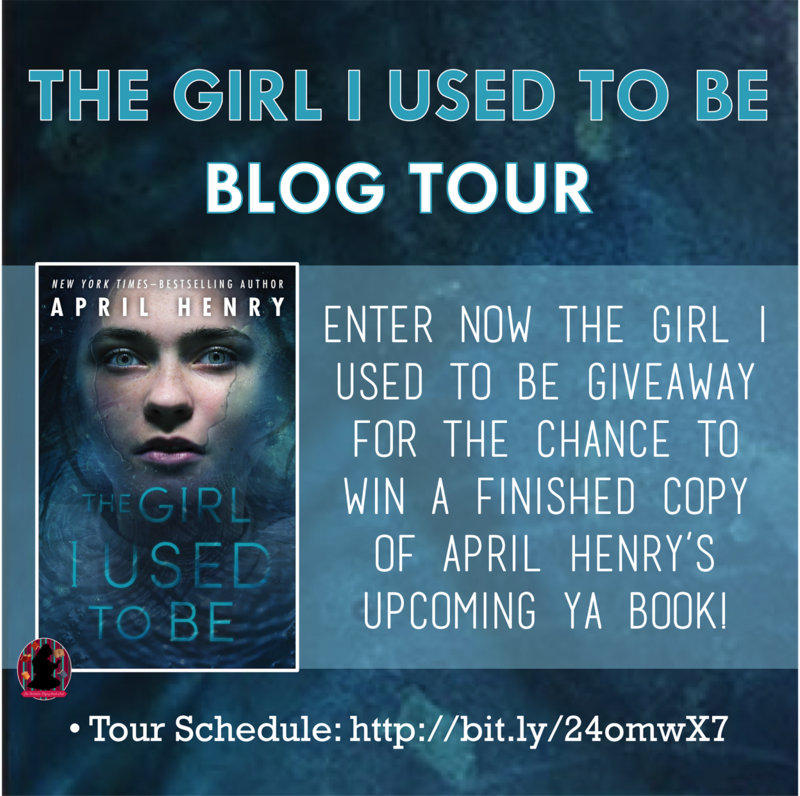 Follow the The Girl I Used To Be by April Henry Blog Tour and don't miss anything!